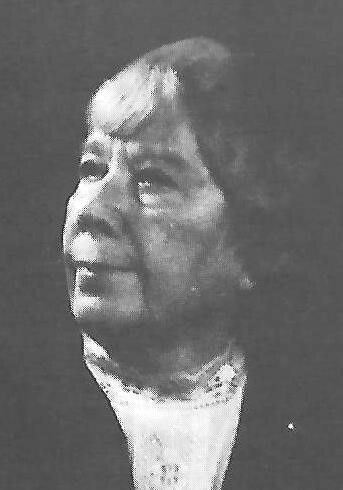 Carrie Ashton Johnson, born Carrie May Ashton, came from comfortable beginnings in Durand, Illinois, before setting off on a career that would make her among the foremost local women in northern Illinois to take an active part in securing women’s rights. Much of this was rooted in her childhood, where from her father she first learned the spirit of independence and fair play. Carrie was an American editor, author, and suffragist. 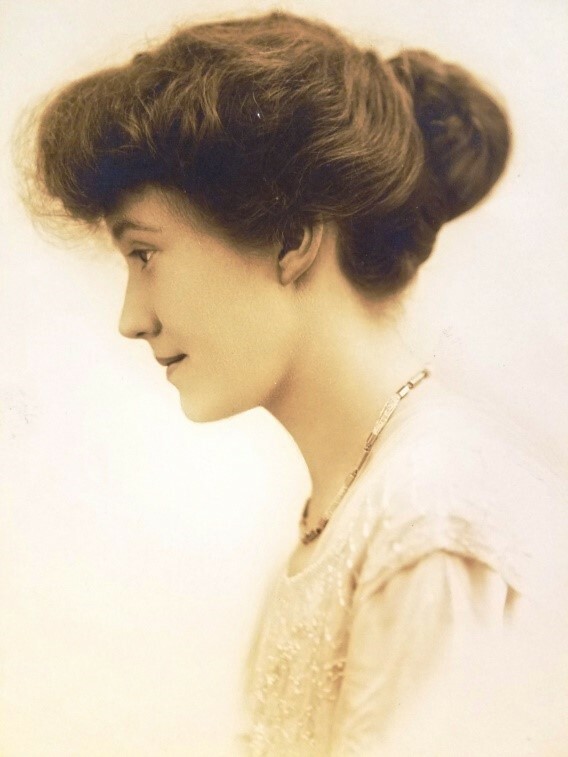 She wrote mainly on domestic subjects of her day including recipes, interior decorating and short stories, she was also ardent about women having the right to vote and wrote in support of suffrage and temperance subjects supporting both movements throughout Illinois. As a member of the Illinois Equal Suffrage Association, Carrie served as its State secretary for more than three years during the early 1890s and was an active member of the Young Woman’s Christian Temperance Union (WCTU). 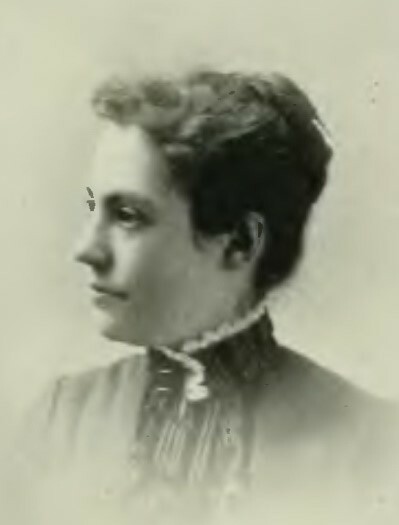 Through her involvement with the women of the WCTU, she learned about and became a member of the Illinois Woman’s Press Association (IWPA) in 1890. She would remain an active member for five decades. Carrie served on the IWPA Board of Editors for its 1932 publication of Prominent Women of Illinois. On May 2, 1940, Carrie was the guest of honor during the annual IWPA spring dinner honoring women writers from all parts of the state. 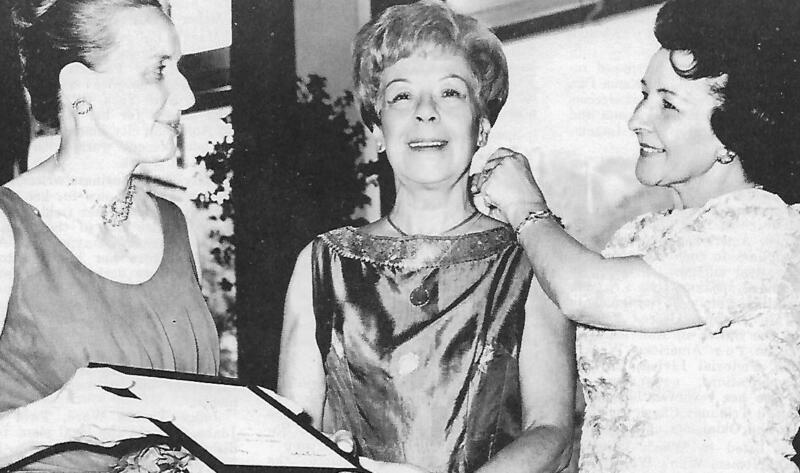 Held at the Woman’s University club on South Michigan Avenue in Chicago, Helen Miller Malloch, then president of IWPA and founder of the National Federation of Press Women introduced Carrie in celebration of her 50-year membership milestone. 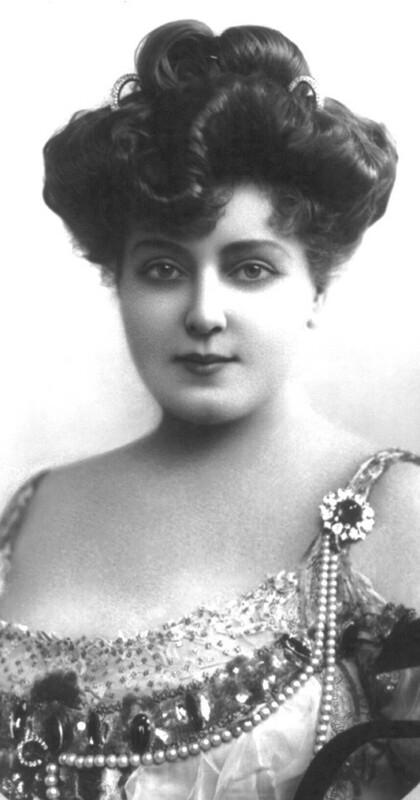 Carrie May Ashton was born in Durand, Illinois, August 24, 1863. Her parents were Andrew and Mary J. Ashton, who owned and operated the Ashton Dry Goods Store. Her maternal ancestors came from Canterbury, Kent County, England, in 1632, and settled in Charleston, Massachusetts and later in Oswego County, New York. The oldest of three children, Carrie had a sister, Bertha, and a brother, Willard. At the age of fifteen, her parents moved the family 20 miles southeast to Rockford, Illinois, where Carrie attended the local high school and private schools for several years. After graduating, she took a course in the business college and was graduated there. Carrie married Harry Melancthon Johnson on November 27, 1889. At the time, Johnson was the managing editor of the Rockford Morning Star. He went on to become the owner of the Rockford Republican. In 1889, she published Glimpses of Sunshine, a volume of sketches and quotations on suffrage work and workers. She was a contributor to the Cottage Hearth, the Housewife, Table Talk, the Ladies’ Home Companion, the Household, the Housekeeper, the Modern Priscilla, Godey’s Magazine, Home Magazine, the Decorator and Furnisher, Interior Decorator, and other journals. 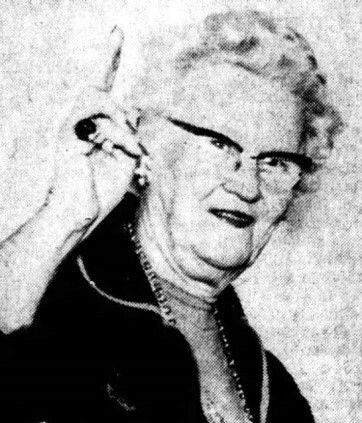 For more than three years, Johnson was in charge of the woman’s department of the Farmer’s Voice, of Chicago, called “The Bureau for Better Halves,” and later wrote a similar page for the family magazine Spectator, published in Rockford. Carrie was also one of the founders of the Children’s Home of Rockford. After her husband’s death on January 19, 1928, Carrie and her sons, Willard Ashton Johnson and Donald B. Johnson, continued the Republican, until August of that same year before they sold it to politician and businesswoman Ruth Hanna McCormick. McCormick would go on to purchase all three of Rockford’s newspapers in 1930. She also foundedRockford Consolidated Newspapers, which published two papers — the Morning Star, delivered in themorning, and the afternoon Register-Gazette. Additional details on Johnson’s life researched from the Illinois Woman’s Press Association Archives including Prominent Women of Illinois published by IWPA in 1932; Nuggets of History, Volume 10 March-April, 1973; Chicago Tribune 6 May 1895, pg.3; The Pantagraph 26 Apr 1940 and The Dispatch27 Apr 1940.